Everyday web design sites and blogs offer to their users tons of useful and creative stuff. As time goes by, a lot of great data might be lost among hundreds of new articles. That’s a pity to lose such good posts, tips and freebies collections, I thought to myself. Thus, I’ve refined lots of junk content to offer some true diamonds for my readers. 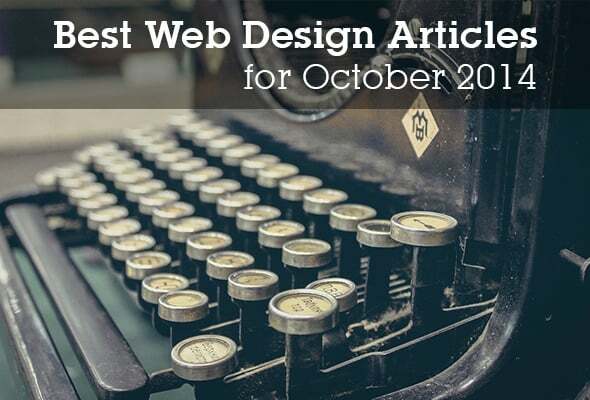 This is a set of the best web design articles and blog posts for October 2014 that I carefully handpicked from the most popular and highly influential blogs and resources for web designers. These articles feature tips and tricks on various web design topics, case studies on web design and development. 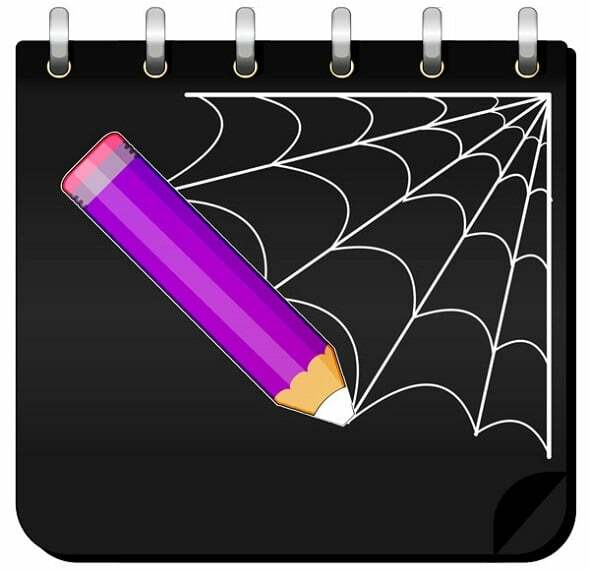 Here you will also find October collections of free stuff gathered from different sources. 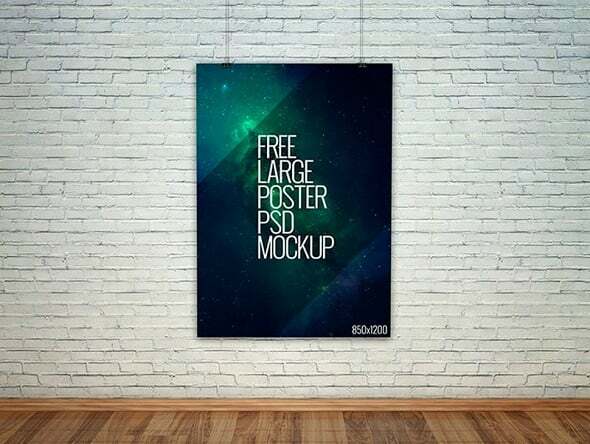 And finally, you may wish to read some inspirational posts on web design projects, portfolios etc. Here you can find best case studies on the latest trends in web design and get some practical advice on how to organize your routine. Cool post about website composition and how to find a proper balance between what has to be included in website layout and how it will be perceived by users. If you’re a CMS developer and wish your content guidelines to be better adopted by your CMS users you should include them into the system. How to do this – read in the article on A List Apart. A cool guidelines on social sharing buttons usability. 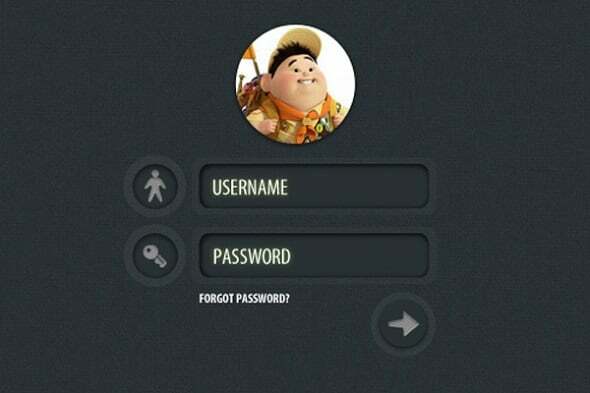 Are those buttons really so good for UX and what a web designer can do to make them work perfectly? Read this article! Design Shack – Do You Have a Design Checklist? 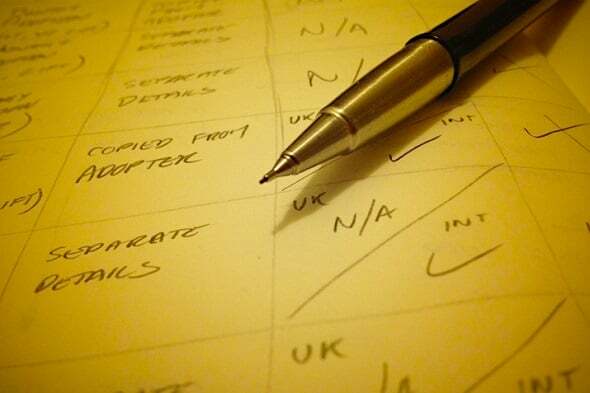 Having a good web designer checklist is not a useless idea as you might think. It helps you to organize the working routine and make sure that everything is done right in time. This set of awesome infographics on typography history, classification and basic principles will help you to get more info on this design element. Iterating your design routine may grant you significant improvement of the process. This post from Tom Kenny will give you useful tips on how to iterate design work perfectly. 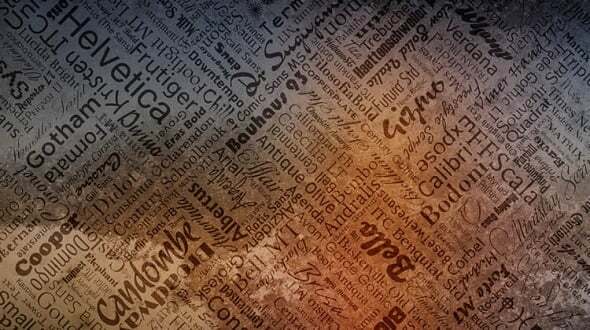 As we all know, “typography is the foundation of web design.” In this post Alan Smith gives a short overview on web typography essentials and offers some tips on typography improvement. 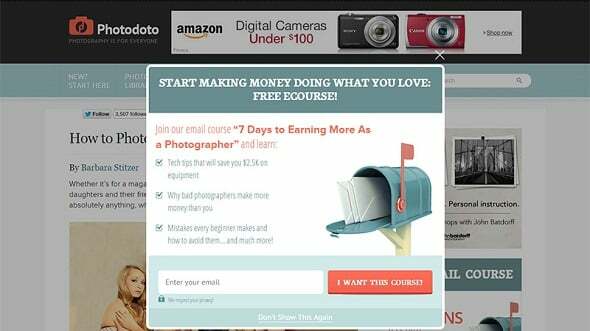 Like most Internet users, I used to consider pop-ups annoying. However, Julia Blake seems to make me change my mind. She offers cool suggestion on how to reduce frustration and make pop-ups work for you. Kinetic typography is a relatively new effect that gains popularity extremely fast. 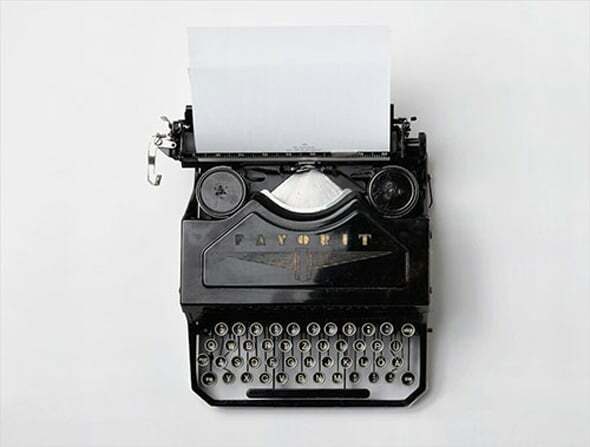 First moving type was used in movies and videos, but today it comes to the web design. Learn where to use it and how to apply it to your website from the Carrie Cousins’ article. Coding playgrounds are fun and interactive means of real-time coding presentation that became popular in recent years. 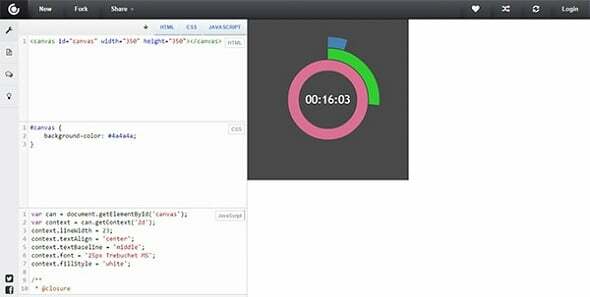 In this post you will find a short round-up of 6 the most useful coding playgrounds for web developers. It’s the most useful category of articles. Here you will find loads of step-by-step tutorials, tips and tricks on the most burning issues. As always, Smashing Magazine offers a cool set of great tutorials and tips. 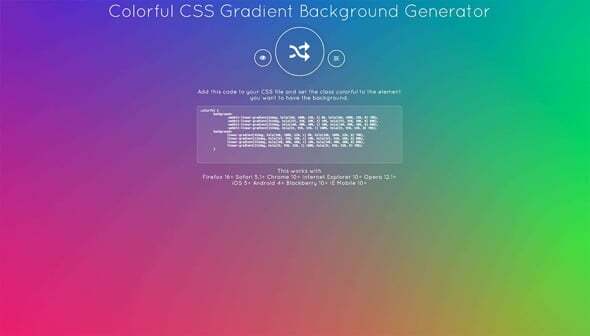 This time it’s a collection of great tools that should help web designers on their workflow. In this detailed tutorial you will find a guide on how to decorate the text with a flaming effect. The tutorial includes files that you will need to follow the steps. The Holiday season is nigh so it’s time to embellish your website. Redesigning logo for holidays is a common practice. You don’t need to completely change it, just add a few decoration elements. 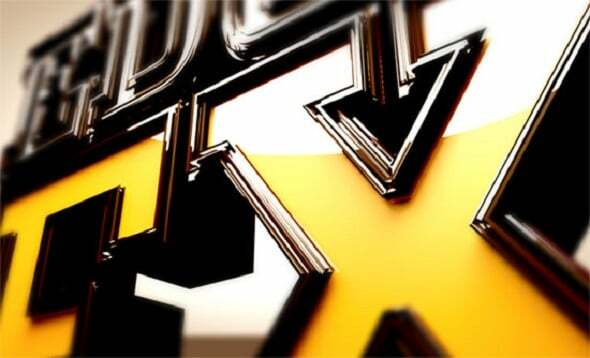 Andy Sowards offers you a few tips on how to redesign your logo for holidays. Wireframes are essential for web design when you mapping a big project. However, those projects often include smaller elements like icons and logos. 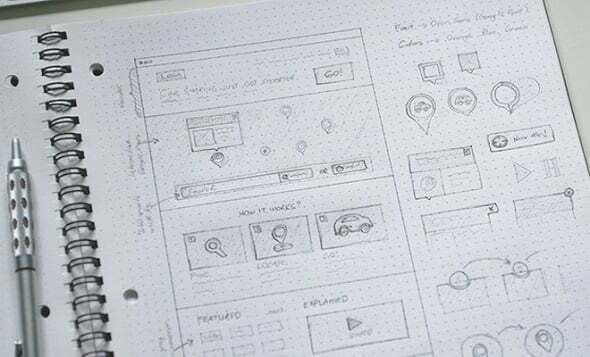 Web Design Ledger offers you tips for easy creating wireframing sketches. Nancy Young offers you some nice tips on how to make visitors to engage with your brand. As she claims, a proper combination of design and content is a key concept on getting more visitors to your website. A great roundup of basic CorelDRAW tools for novice designers. This post will teach you how to use Pen Tool, Freehand Tool and 3-Point Curve Tool as a pro. 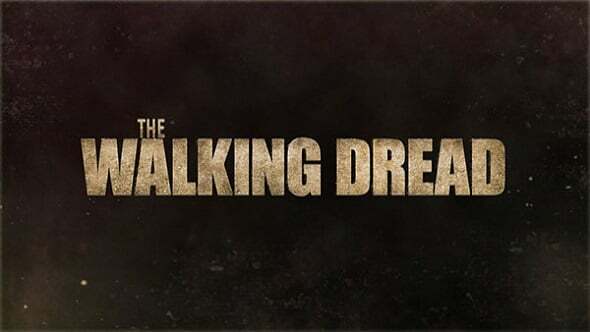 If you’re a fan of “The Walking Dead” TV-series or simply wish to add some grungy look to the project, this tutorial is a real Halloween gift for you! 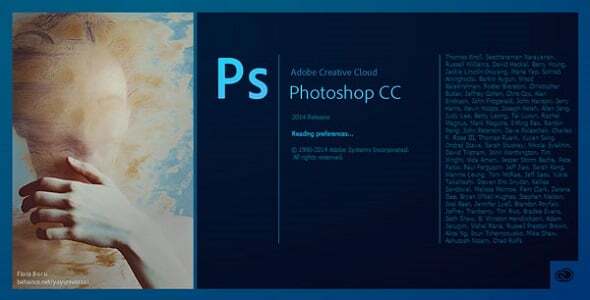 An awesome collection of this year’s fresh features for Photoshop, Illustrator, InDesign, and Mobile Apps. 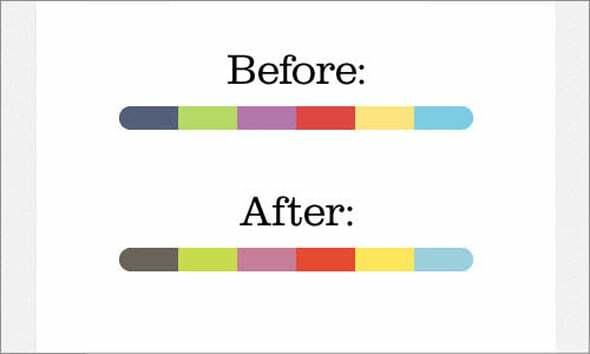 Organizing color palettes and swatches make the graphic design process much more flawless and frustration free. Everyone loves free stuff! There’s a conventional wisdom that the only free cheese is in the mousetrap. But sometimes you can find real diamonds among loads of junk. Great collection of 22 dark interface forms and UI kits for web designers and those who study PSD! This free set features 30 visuals of the most common touchscreen gestures that can be used for mobile user interfaces. They come in two versions – solid and outline. 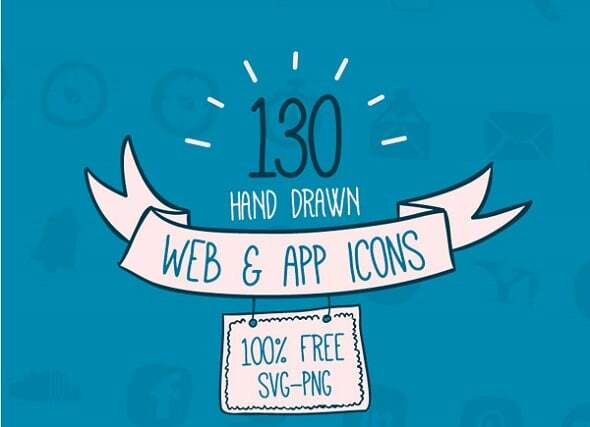 This set includes 130 icons in hand-drawn style. All vector files come in SVG and PNG format. 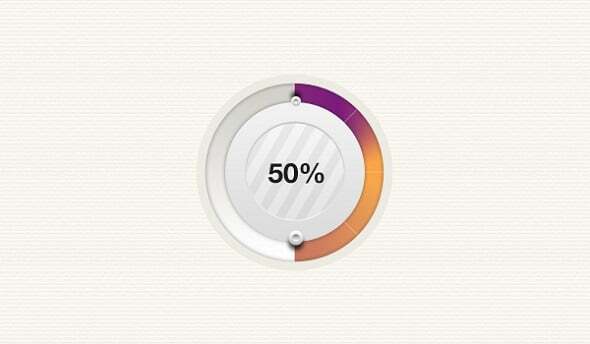 The selection of nice-looking progress-bar graphics in PSD format will be useful for many design projects. Post widgets help your visitors to better engage with your website. 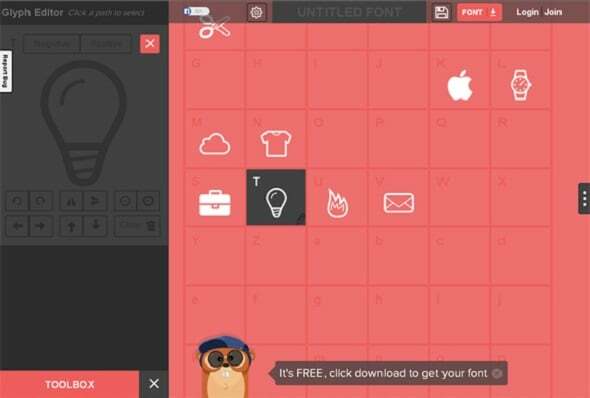 These 5 free and one not cool-looking popular-post plugins for WP will help you to offer your visitors the access to the best site content. 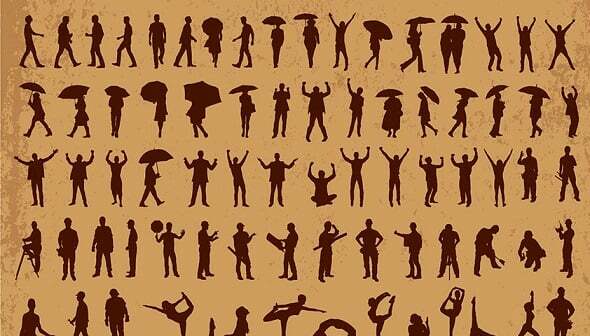 This is an amazing collection of 600+ human silhouettes of different fields of activity: sports, business, leisure etc. It also includes animals and technics silhouettes in various formats including SVG and PNG. In case you weren’t aware: Google released hundreds of cool icons and offers youthem for free. It’s a part of Google’s Material Design Project so grab these new icons for mobile apps while the’re hot! This post is a real treasure box with a collection of freebies from all over the Internet! Collections of icons, cool mockups, UI kits and templates – awesome stuff a web designer may need for the projects. 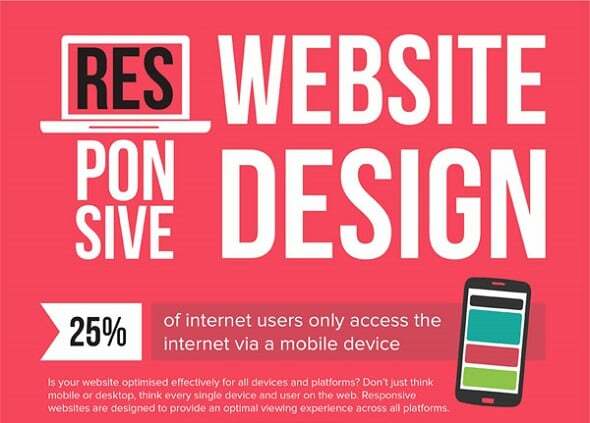 Responsive design sets new goals for web designers. 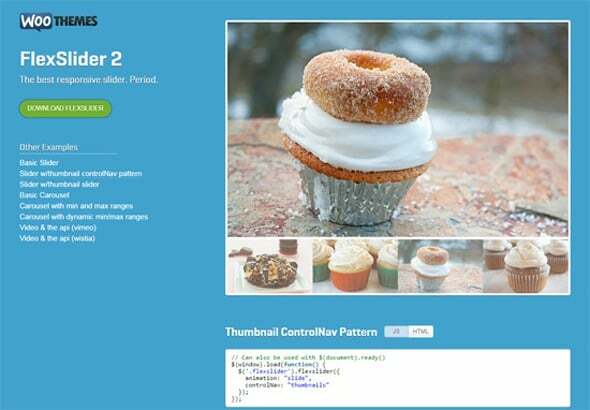 Thus, this collection of free responsive content sliders will come in handy for various projects. Hongkiat also offers you a cool collection of free stuff where you can find anything you need. I personally like a cool set of free fonts. Inspiration is a magic that pushes you to create the best website design in the world. Without inspiration a creative person cannot work. Here are the best inspirational posts for October. Smashing Magazine discover the secrets of how to find inspiration and waken out of as trance. Any designer needs a strong portfolio. But even more he needs to let other people know about his work and skills. 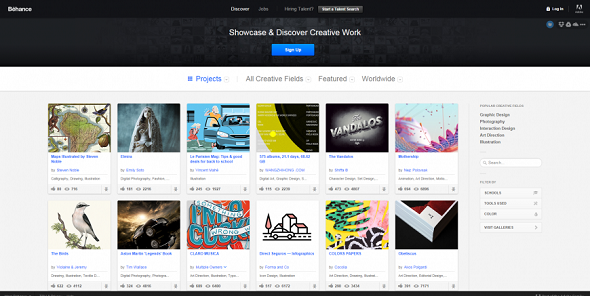 You the Designer offers you a list of 7 cool website where you can boast your portfolio. 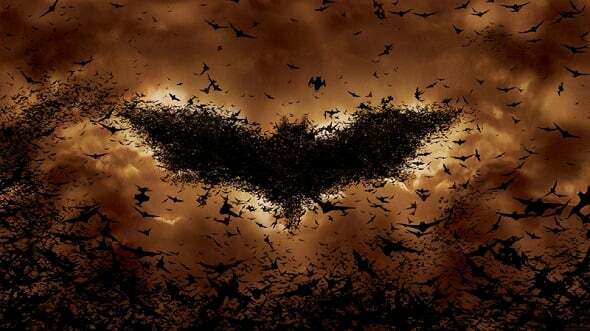 A nice post on the use of animalistic symbols in web design with great website examples! 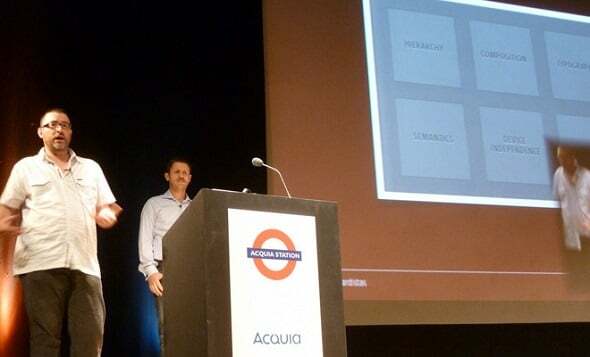 Emotional reaction is another essential aspect of web design. 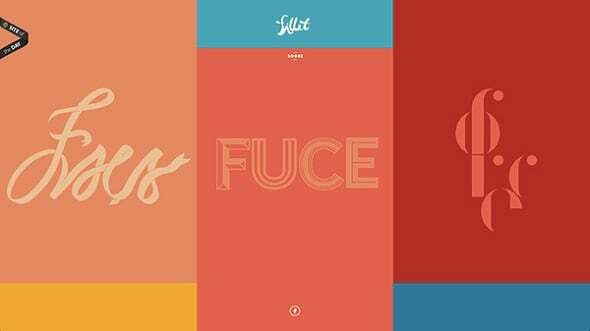 This post displays how to use animations to raise emotions and draw visitors to the site. Find your inspiration in this post about portfolio designs in minimalistic style. 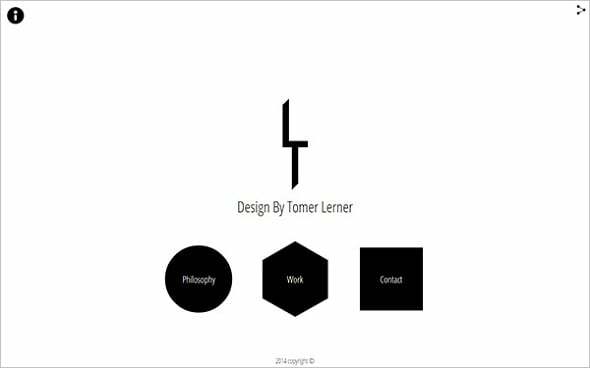 Minimalism is a great trend today so you should definitely see these nice examples of clean and simple portfolios. Infographics are another huge trend. These colorful and highly informative visuals convey the info in an easy-to-perceive way. 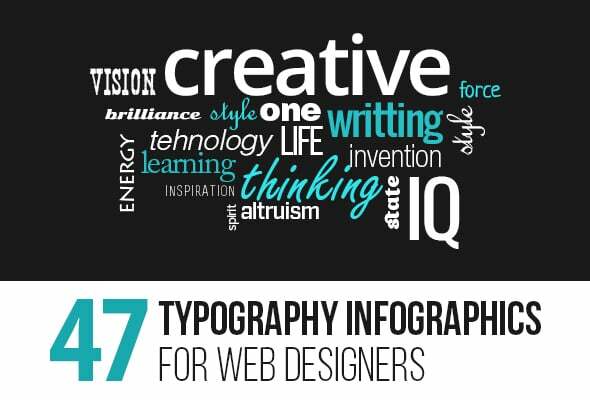 This post offers you a set of web design related infographics you definitely will love.